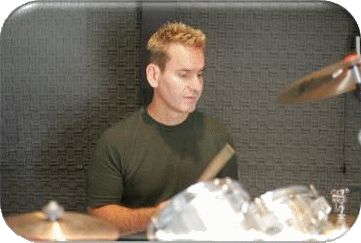 Play-drums: Mike Prestwood's drum website featuring a lifetime of practice material, free online drum lessons, and info. 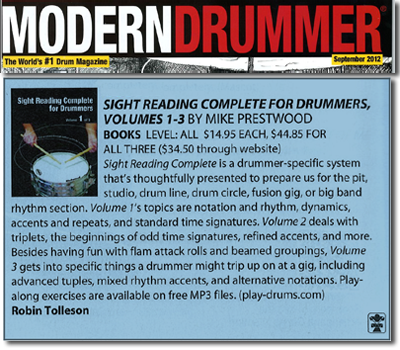 Reviewed in this month's modern drummmer by Robin Tolleson. 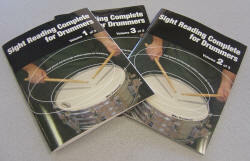 Only $11.83 per book in bundle!